K Theory has been really making this year count. They have been making track after track that are beyond amazing. They have managed to figure out the fine line that balances quality and quantity with their work and it is great. 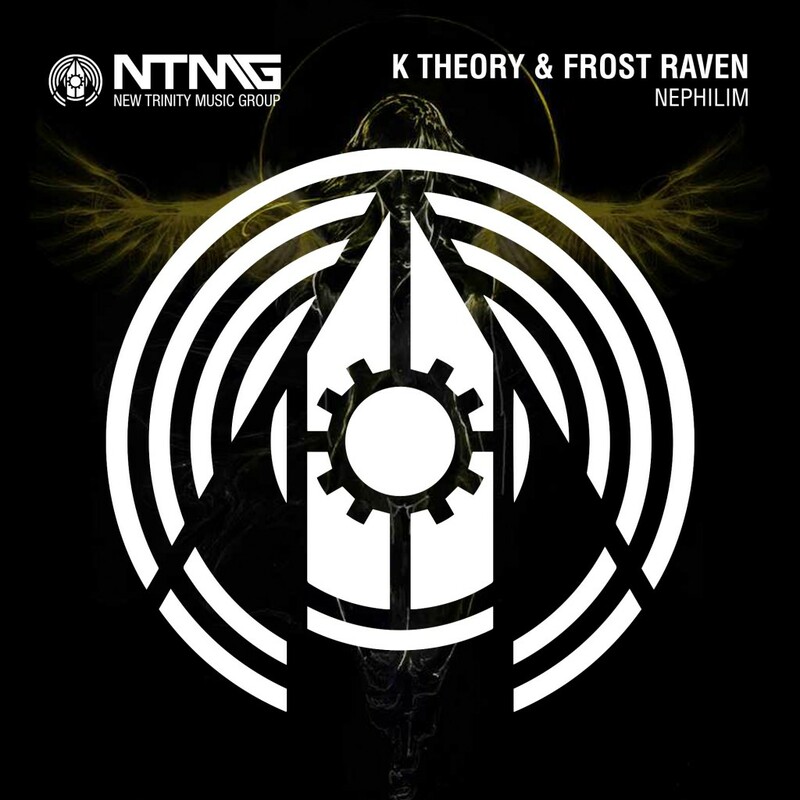 They have teamed up with Frost Raven with this insane track titled, “Nephilim.” This isn’t your typical track, but rather so much better. I can see this easily being used as a walkout song for the UFC or in an action movie. Check it out now and download it for free!